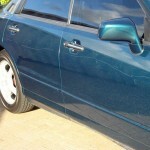 Whether someone vandalised and ‘keyed’ your car – or you accidentally scratched it while out bush bashing – scratches look ugly and you want them removed! 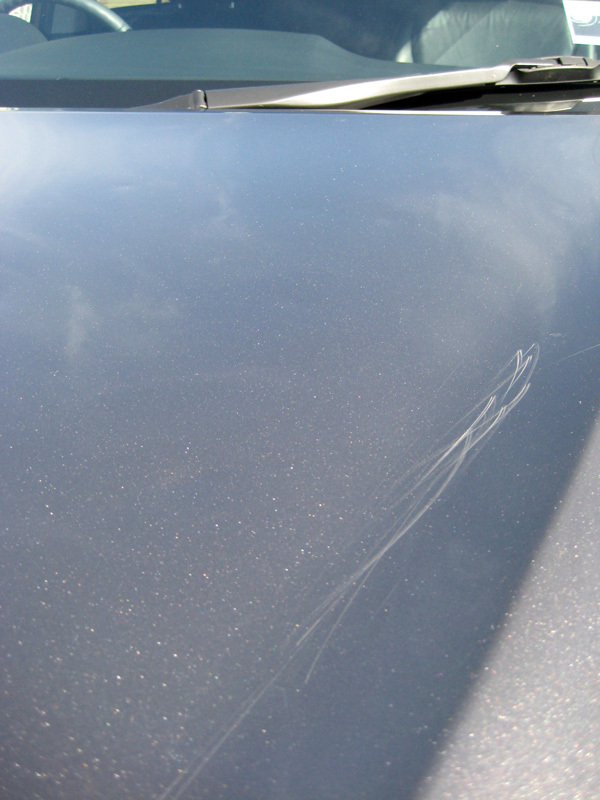 Fortunately, our small-area repair technology means vehicle scratches can be fixed without a panel beater or body shop. Our small-area repair technology (SMART) is specially developed for minor scratches and cosmetic repairs. 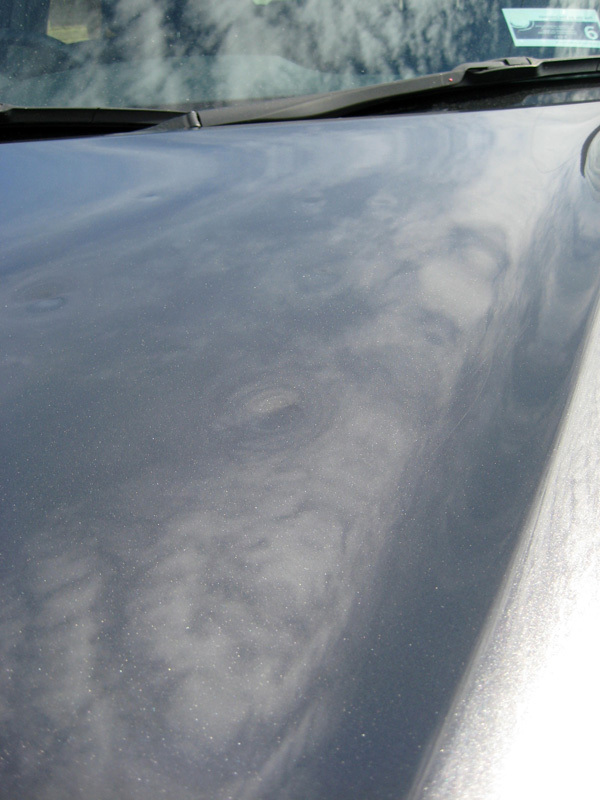 If you have a deep scratch that runs across multiple car panels, you might be better off using a body shop service. If you’re unsure, feel free to send us a photo of the scratch by SMS or email and we’ll let you know whether we can help. Smart Finish is proud to use world-class De Beer paint products. 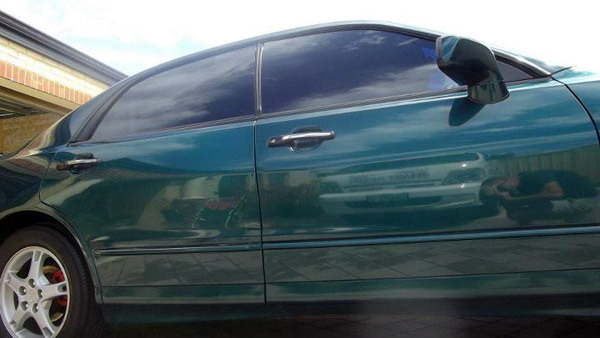 We also use an on-board computer to lookup the exact paint colour for your vehicle’s make, model and year – allowing us to create outstanding results for all kinds of vehicle scratch repair. 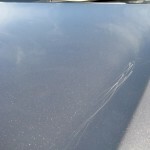 Call SMART Finish today for fast, cost-effective car scratch repair and vehicle scratch removal in the Perth metro area. 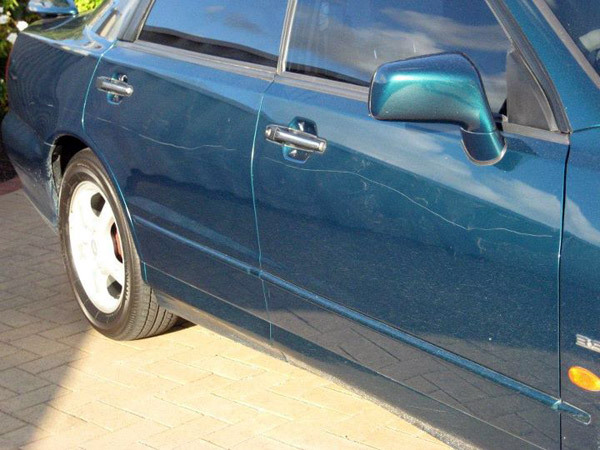 Check out the video below to view our some of our scratch repair results. 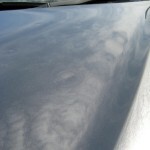 Remember, we do all kinds of mobile car paint repair, including scratches, dents, cracks, scuffs and more. So no matter what you (or someone else!) 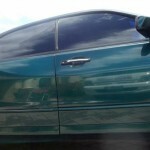 has done to your car, call Smart Finish today!